Disney’s Hollywood Studios in Orlando is reportedly expanding to include a much larger section in Hollywood Studios after for their $4 billion acquisition late transaction late last year. Reportedly, Star Wars Land is coming to Florida! According to Theme Park Insider, plans are in the works for a giant Star Wars section in the amusement park. Where in the park remains a mystery, but Niles’ sources told him the following. 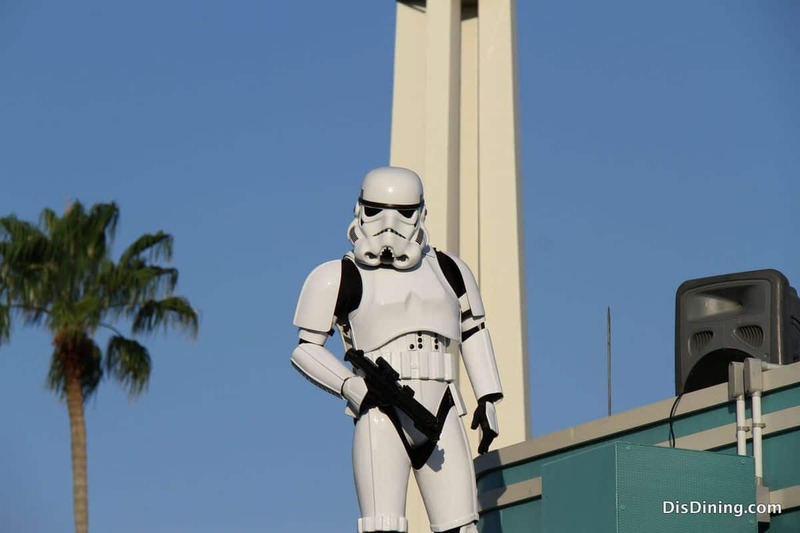 It is also being report by TheForce.net s that there might be a Mos Eisley Cantina restaurant at Hollywood Studios. Many thanks to Theme Park Insider and TheForce.net.